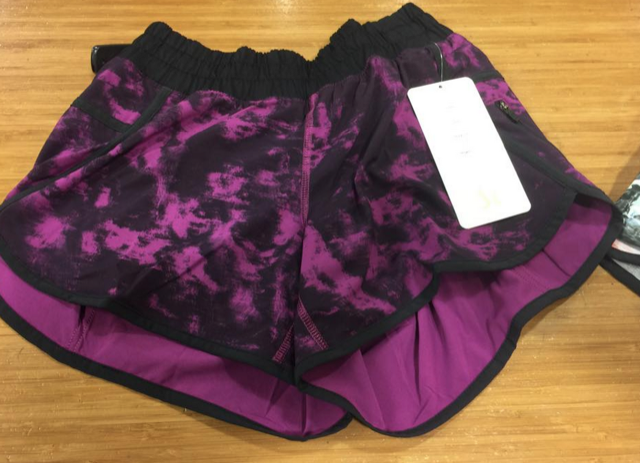 New in Vancouver stores today Breezy Regal Plum Tracker Short III’s. Thanks to Ms. R for the photo. Why So Many New Remix Sweatshirts? "Hot To Street Tank with Electric Coral Roll Down Wunder Under Crops, Find Your Bliss Jacket and More"